Situated high up in Oberhaz mountians, the ski resort of Sankt Andreasberg is home to some gorgeous holiday homes. This home has two bedrooms, a shared living space and a private sauna. 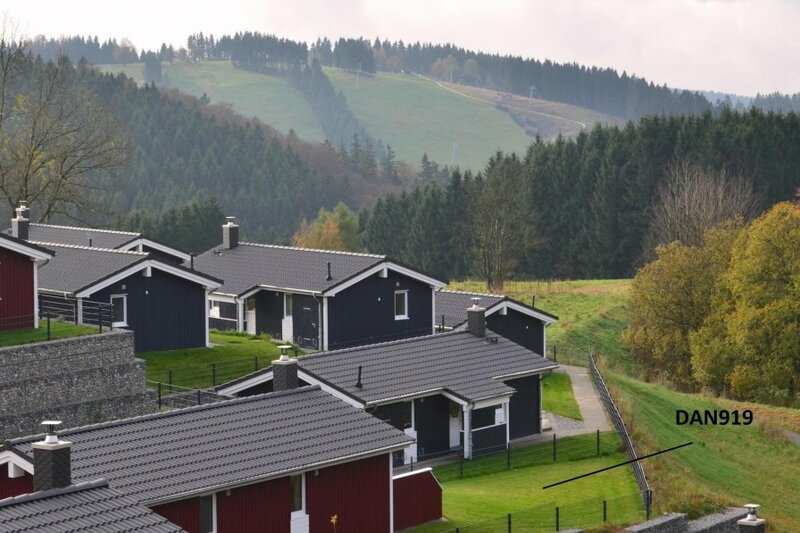 Situated high up in Oberhaz mountians, the ski resort of Sankt Andreasberg is home to some gorgeous holiday homes. This home has two bedrooms, a shared living space and a private sauna, so it’s perfect for warming up after a hard days skiing.If you desire some more peaceful activities to complement the skiing, you can go hiking on one of the many hiking trails and explore the beautiful Oberharz region. Some of the trails go right past the holiday home, directly in front of your doorstep. Many events are conducted here throughout the year, such as the traditional cattle drive in June, the wild Walpurgis Night on April 30 and the famous Deer Calling World Championships in September. The flexible daily rate system is suitable for all types of budgets and holiday plans, such as a spontaneous short trip into nature, a weekend in the mountains or the long, relaxing summer holidays. This beautiful modern house is made from wood and was recently built in 2013. The agent has rated it as a four star property so it is a well-equipped house with above average furnishings. It is also great value for money. The houseIt is located in PanoramaPark St. Andreasberg, only 12km from Braunlage. It is set in a convenient location, 8km away from a lake. There's also a restaurant only 200 metres away.